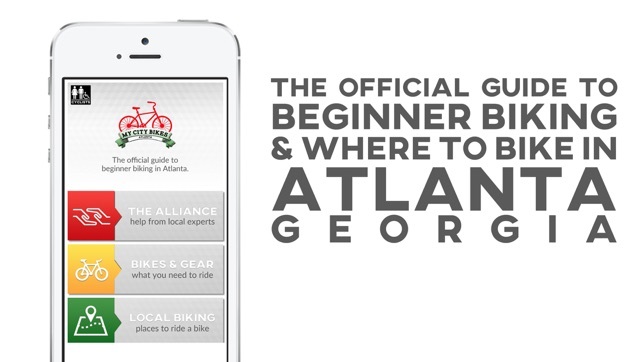 My City Bikes Atlanta is the official guide to beginner biking in Atlanta, Georgia. 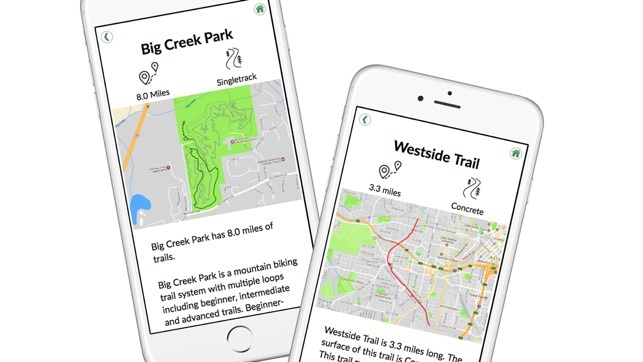 My City Bikes Atlanta is where you'll find local cycling routes for sightseeing, transportation, road biking, and mountain biking in Downtown, Midtown, Virginia Highland, Buckhead, Northwest Atlanta, Southwest Atlanta and East Atlanta. 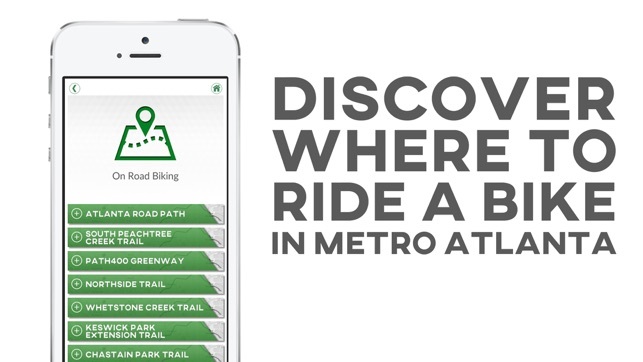 My City Bikes Atlanta will help you find just what you need to get cycling. 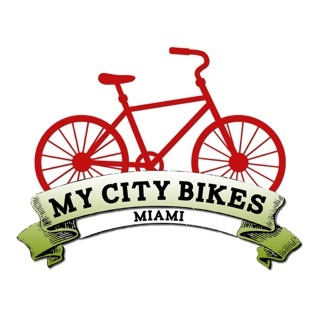 Make biking a part of your life to improve your overall health and connect with the community. 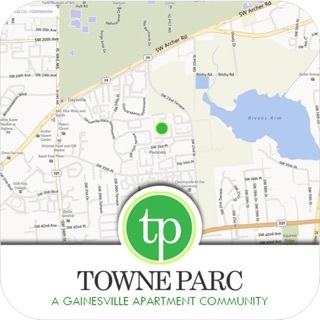 Learn the basics of bike maintenance, find active tourism routes, understand the difference between road, mountain, commuter and cruiser bikes, pick your favorite and go for a ride!